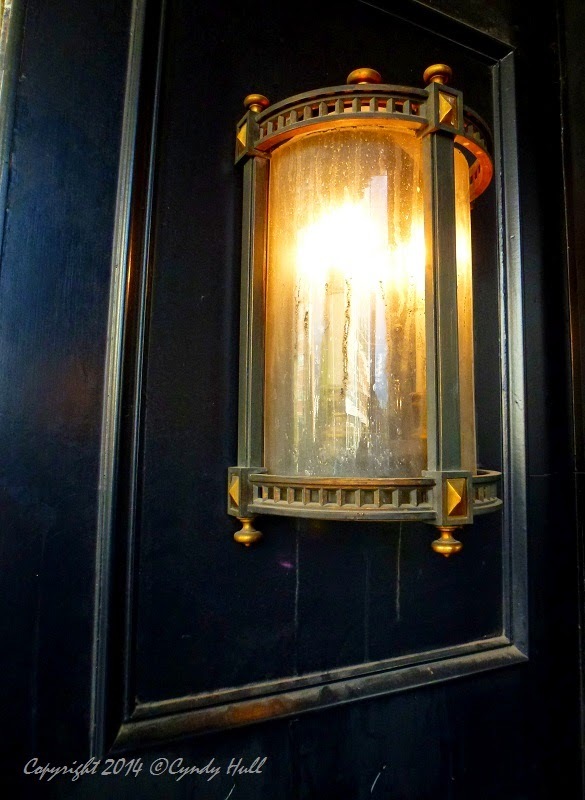 Ambling through the soft golden pool cast by this elegant business entrance lantern, my imagination conjured earlier gaslight glow and graciously garbed patrons of historical Missoula’s downtown. The practical working folk of early Missoula often rubbed shoulders with wealthy, world-traveled neighbors; this confluence is reflected architecturally in the downtown’s building mix of the general Mercantile just across and down the block from the Wilma theater and opera house, host to the era’s world-renowned entertainers. Missoula is still an economically and culturally diverse town. Today’s sold-out concert line snaking around the block to the Wilma’s front entry will include self-supporting college students standing next to well-heeled corporate executives.